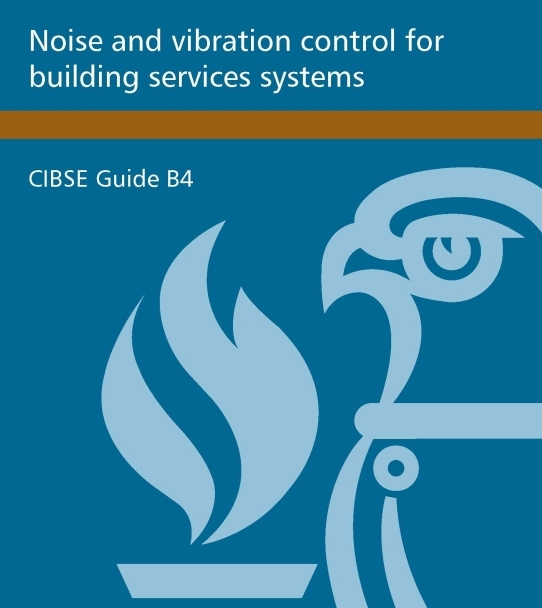 CIBSE Guide B4 provides guidance on the practical design of heating, ventilation and air conditioning systems. It represents a consensus on what constitutes relevant good practice guidance. This has developed over more than 70 years, with the Steering Groups for each edition of the Guide expanding and pruning the content to reflect the evolution of technology and priorities. Since the last edition of Guide B in 2005, the European Energy Performance of Buildings Directive has been introduced. This requires national building energy regulations to be based on calculations that integrate the impact of the building envelope and the building services systems, formalising what was already recognised as good design practice. In addition, the use of voluntary energy efficiency and sustainability indicators has increased. These changes have influenced the content of Guide B, but the emphasis remains on system design. Guide B deals with systems to provide heating, ventilation and air conditioning services, and is divided into several chapters which are published separately. It will usually be necessary to refer to several – perhaps all – chapters since decisions based on one service will commonly affect the provision of others.